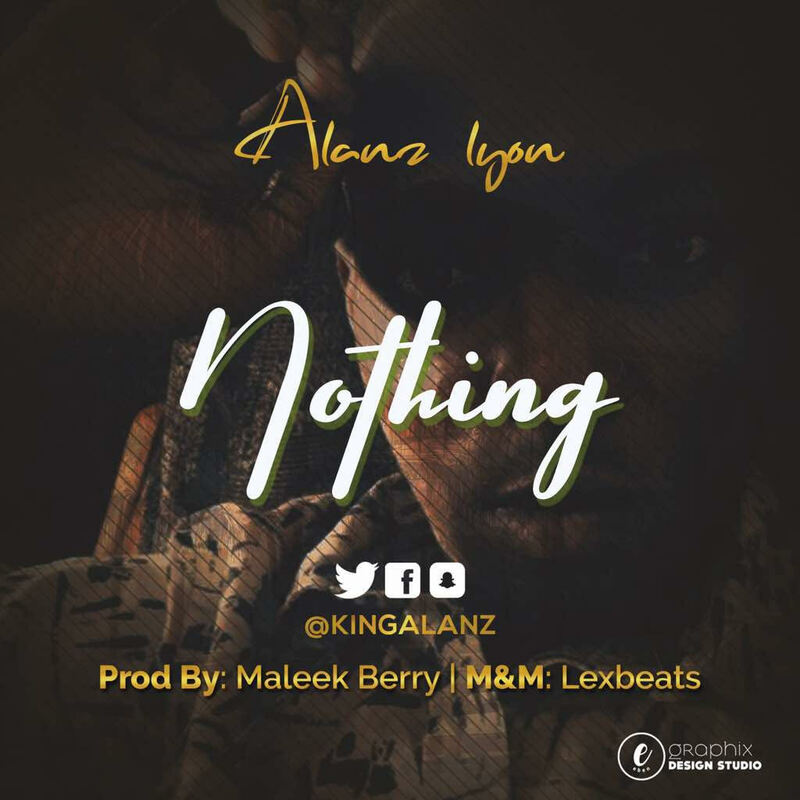 Alanz out with new Jam titled NOTHING. 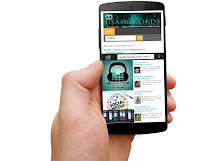 When it comes to coining words,dishing out hard punchlines and still making good music, Alanz is a pro. His past singles and freestyles can attest to that. Now,Alanz is out with a new joint which is titled "Nothing" as it seems like he's been taking a chill pill on releasing joints lately. He makes a strong one on this one and he's promising stronger joints ahead.